Exclusive Hotzpotz: Did Zac Efron Take A Stroll Down Sesame Street? 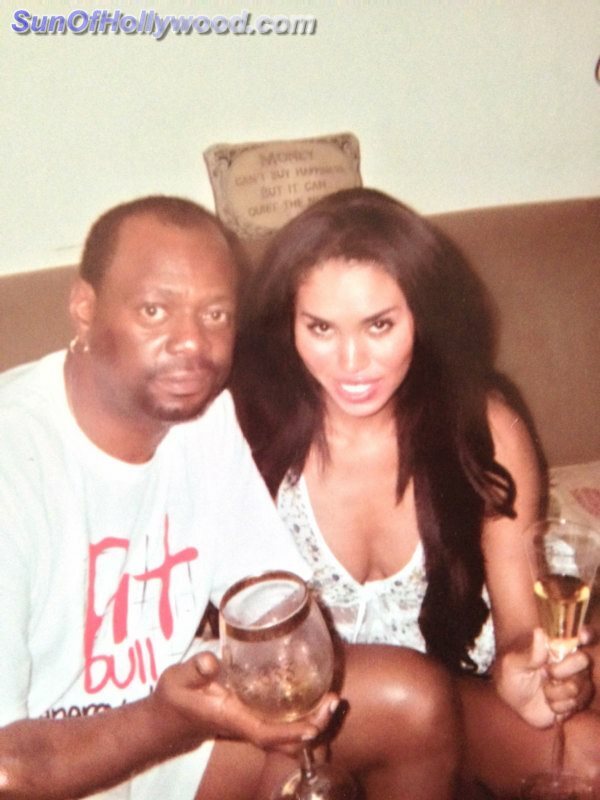 Donald Sterling Was Afraid Of The Wrong Magic… Bishop Don Magic Juan Gotchyo Girl Homey ! !